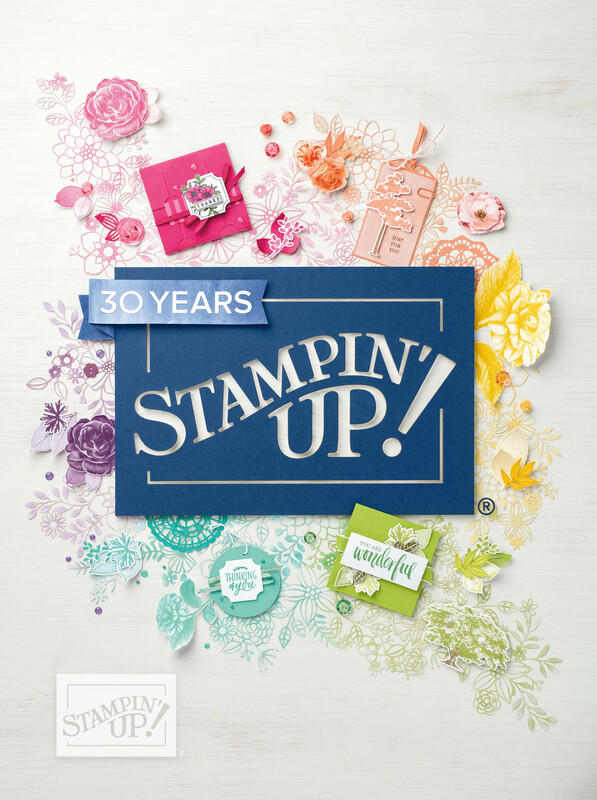 Oh, I just love this Level 3 hostess stamp set! It is so versatile. You can earn this set by hosting a workshop that reaches $500 in sales and with Sale-A-Bration going on right now it's pretty easy to achieve. I saw a demo on stampers showcase put up this next card. Tweaked it a little but basically its the same. What's Stampers Showcase? That's the section of our Demonstrator website that is updated daily with a few card samples from other demonstrators. Its great for finding ideas. I hate to break the news to you but sometimes even us demonstrators need a little inspiration. 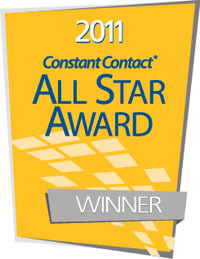 Luckily we also have a monthly magazine called Stampin' Success which helps spark the ideas. If you are considering becoming a demonstrator I would love to have you on my team. 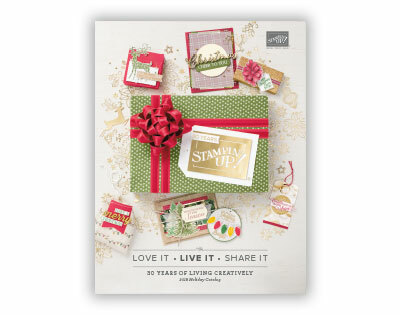 You earn a free stamp set this month too...your choice. Any set out of the catalog for $47.95 or less. Whoo Hoo! Love that!